VPS.AG is offering Virtual Private Servers / VPS on a High-End Infrastructure at very good prices. FlokiNET was established in 2012 in Iceland to provide a safe harbor for freedom of speech, free press and whistleblower projects. 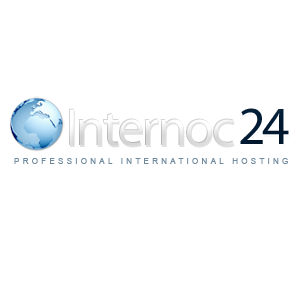 Cheap Web Hosting and VPS Servers with unmetered data transfer (servers in Germany and USA), Domains registration. 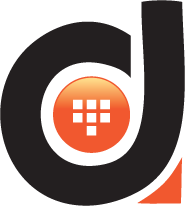 Premium Cloud cPanel Hosting - Easy to use system & anonymous options available, hosting starts from $4.95 / 0.05BTC. 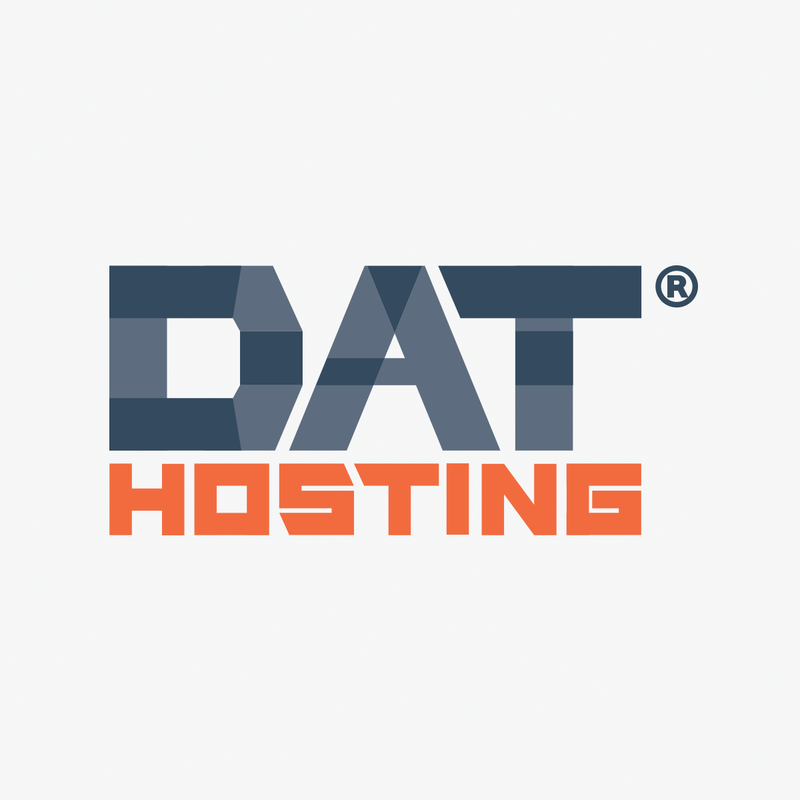 Shared, VPS, and dedicated hosting and domains. Servers in USA and Europe. Shared/VPS hosting with instant activation after payment. 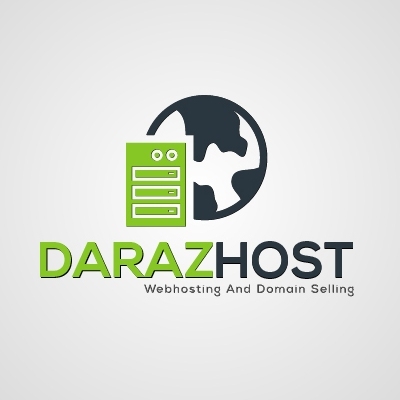 LAMP shared web hosting starting at ฿2.00 per month. Amazon EC2 based LAMP servers. 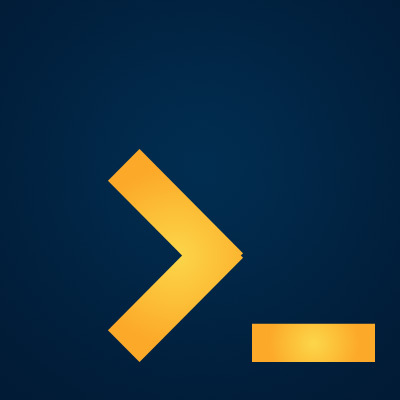 cPanel Webhosting with 24/7 Tech Support! 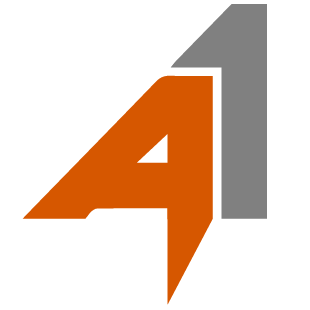 SFTP included free, Wallet server is available! 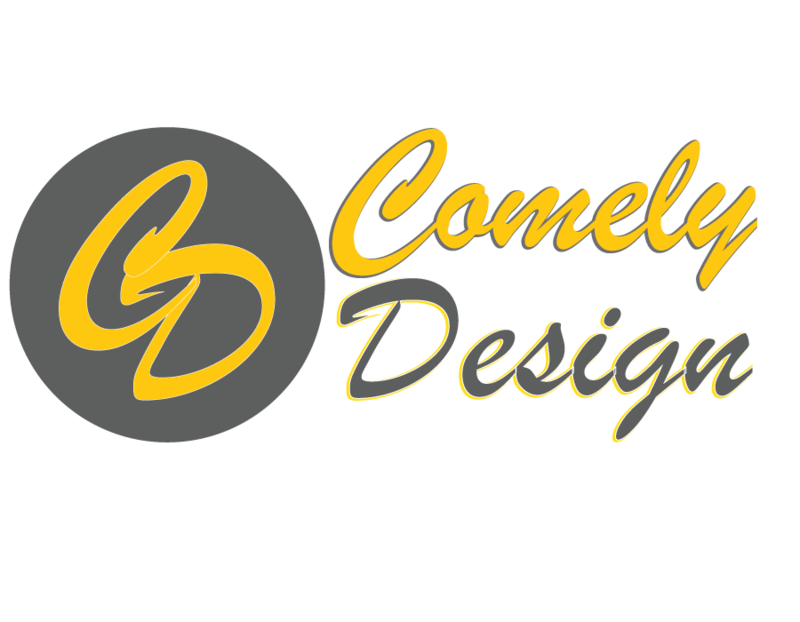 We are providing our customers with fully customizable web hosting and web developing plans. 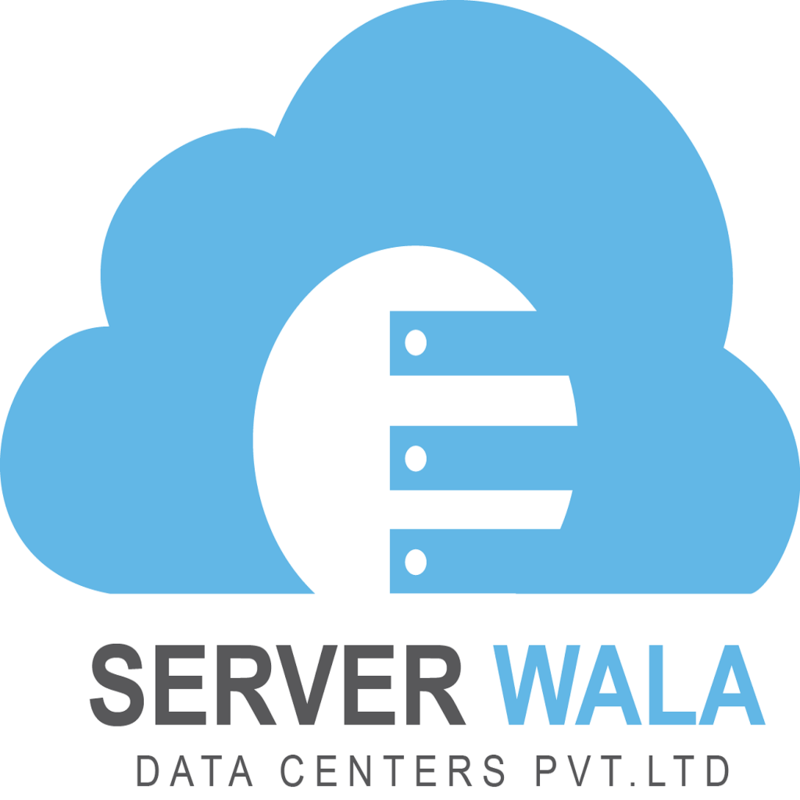 Datacenter with VPS and VDS provider. 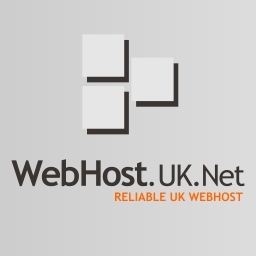 Webhosting and Dedicated also. 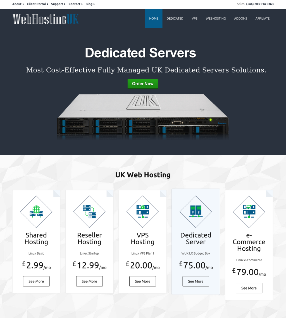 Dedicated Servers in 9 countries, VPS hosting in USA and Netherlands, 850+ Domain name extensions, App marketing and App Development. 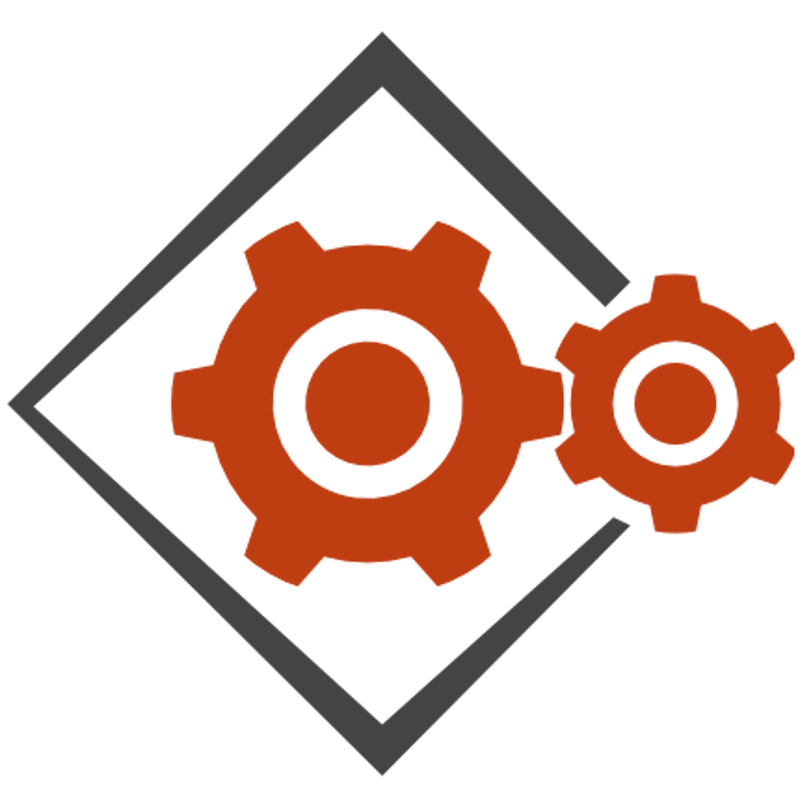 Powerful Premium Level of VPS / Dedicated Servers with Managed service and DDos Protection. 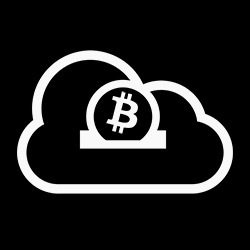 Instant confirmation of Bitcoin payments. 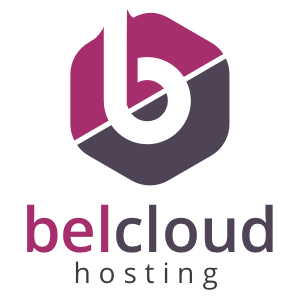 BelCloud offers an array of cloud hosting and cloud data processing for ever developing businesses. 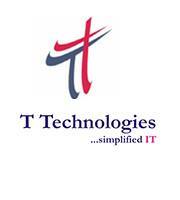 Distributors of IT Security, Encryption, Backup & Cloud based services for Business customers since 1994. We accept Bitcoin and Litecoin. 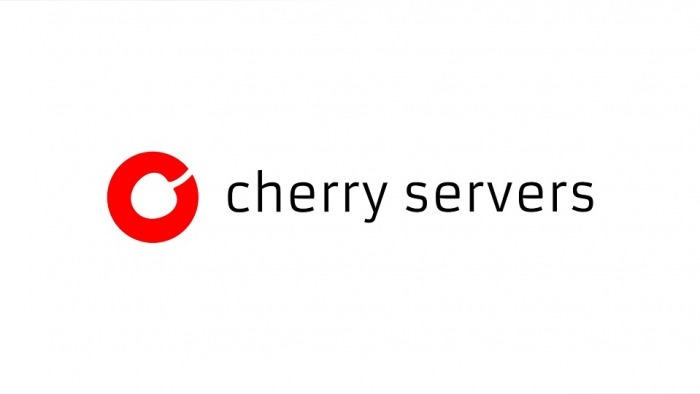 Dedicated Servers and VPS, data center locations in U.S. and Germany; accepting Bitcoin. 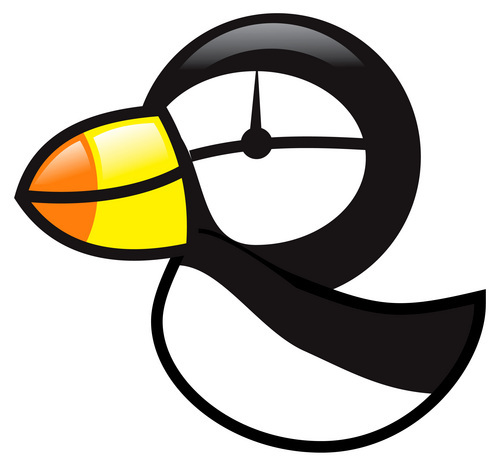 UK-based hosting (Linux / Windows), domain name registration, e-mail with POP3 and Webmail. Free sub-domains. 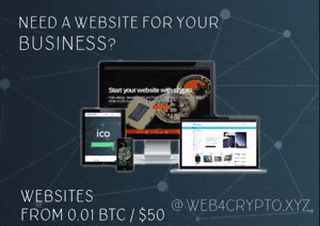 The Bitcoin web hosting company is the affordable and tech savvy Bitcoin ready web hosting company. Bitcoin is the only currency we accept. 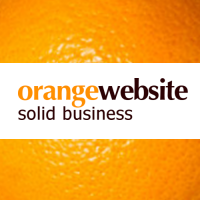 Get your website online for €11.88 per year. 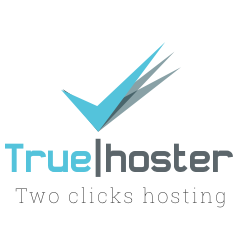 Shared hosting, reseller hosting, VPS hosting, domain services, SSL Certificates and more. 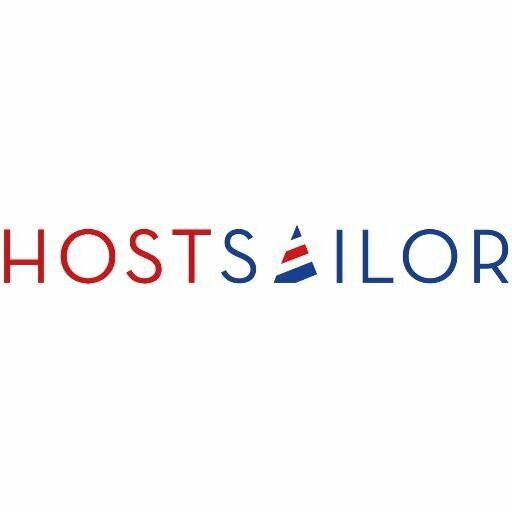 Anonymous offshore hosting, controversial contents possible. Also VPN, SSH tunnels.